If you manage a commercial property, having proper airflow throughout your building is very important. Whether it’s the middle of the summer or the middle of winter, proper air conditioning and heating throughout your building is important. Depending on the location and type of building you manage, high–efficiency heating and cooling systems could potentially cut your energy bills in half. That’s why it’s a wise investment to hire a contractor that you can trust to identify the proper commercial air conditioning and heating system for your business. Finding the most efficient system for your commercial business can be difficult because of the different factors to consider. But when you have Enertia HVAC/R on your side, you can relax knowing that we will find the best HVAC system for your unique needs so that you can save money on your energy costs. Our team of heating and cooling professionals serve the Dallas, Fort Worth and Plano, Texas area. Give us a call today for a free estimate on your next commercial air conditioning and heating installation or repair project. Our qualified technicians are always equipped and trained to handle any type of repair or installation for your commercial HVAC system in the DFW Metroplex area, including emergency repairs. When you need a repair, you can rely on us to get you back up and running no matter what time of day or night. If you’re experiencing an issue with your heating and cooling system, the sooner you call us the better. When we manage the problem early, we can prevent additional costly repairs, system breakdowns, and address any safety matters. Enertia HVAC/R also offers tune-ups and preventative maintenance plans so that your equipment can run at optimal performance and minimize the chance of an emergency situation. 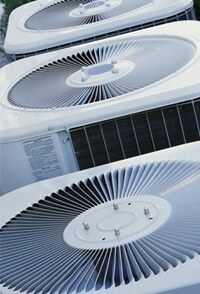 Call Enertia HVAC/R for all of your commercial air conditioning and heating needs. Our team is committed to providing the most comprehensive and reliable commercial HVAC services in the area. The commercial air conditioning and heating systems on the market today are much more energy-efficient. At Enertia HVAC/R, we will find the best efficient air conditioning and heating system so that you can save on energy costs. 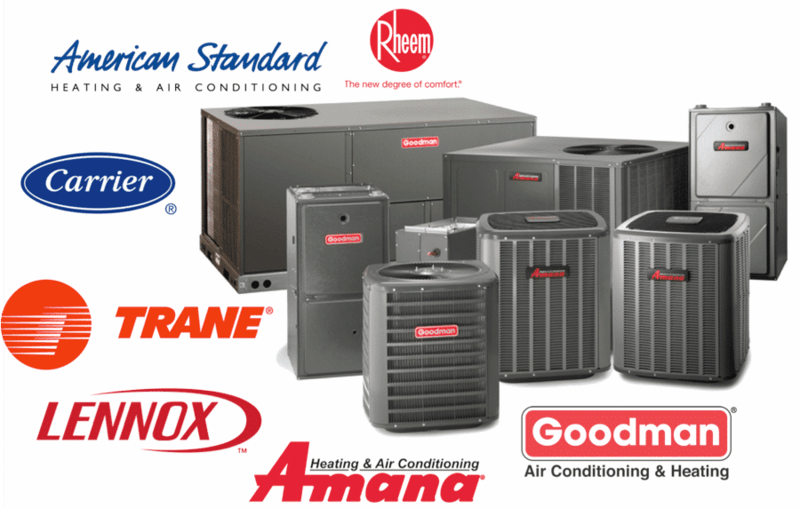 We service, repair and install all makes and models of commercial air conditioning and heating equipment – Trane, Lennox, Goodman, American Standard, Bryant, Carrier, Rheem and more. Give us a call today and set up a free on-site consultation and estimate and we’ll determine the ideal HVAC solution for your commercial business. We’ll even take a second look on competitor written estimates for repairs and installs that you may have received.